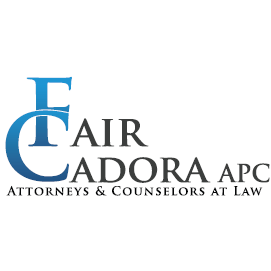 Looking For Law Lawyer Law Firm? Personal injury lawyers in Toronto and across Ontario. Our reputation is built on solid legal victories, successful resolutions and caring, dynamic individuals. With over 160 professional legal staff located in Toronto, Scarborough, Collingwood, Kitchener and Owen Sound, Ontario, our lawyers and their legal support teams provide expert representation and exceptional service in 32 languages.